- professor, palaeontologist, founder of Polish palaeontology and the Institute of Palaeozoology PAS ( now the Institute of Paleobiology PAS). Born on the 1st of February, 1889 in Zazamcze near Włocławek (Poland); died on the 2nd of May, 1977, at the age of 88, in Warsaw (Poland). Member of the Polish Academy of Sciences, corresponding member of the French, Czechoslovak and Colombian Academies of Sciences, professor of Warsaw University, doctor honoris causa of the Jagellonian University, the Sorbonne, and Modena University. fundamental studies of lasting significance brought Professor Kozłowski highly deserved world fame and recognition, and made him an almost legendary figure for the present generation of scientists. 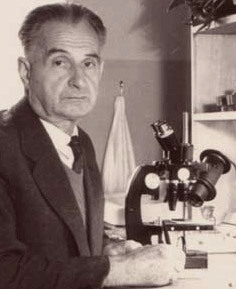 As a teacher, Professor Kozłowski fascinated his students with the clarity of his lectures in which the worlds of fossils and of living organisms were fused into an integral whole. Professor Kozłowski always had confidence in the young palaeontologists who gathered round him, having complete faith in their enthusiasm, talent and honesty, and he spared no effort to help their development. Truly loyal to his country, he twice took an active part in rebuilding Polish science. 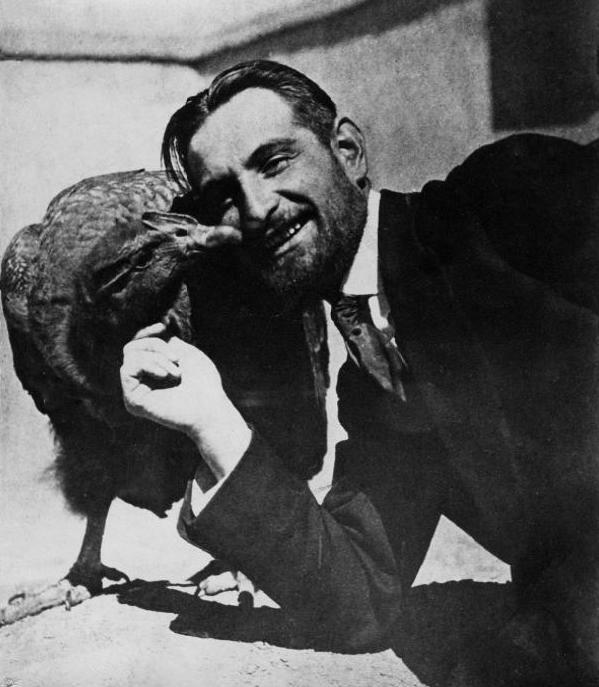 After World War I, responding to the call of the government, Roman Kozłowski returned from a long stay in France and Bolivia to his native land. Times were hard and he had to wait for a few years until he was appointed to the Chair of Palaeontology at Warsaw University. This period of waiting entailed great sacrifice on his part, especially as in the meantime he rejected many attractive offers from abroad. After World War II, Professor Kozłowski was again one of those, who rebuilt Polish Science from scratch, one of those to whom we owe the revival of our national culture. a sense of responsibility for what they wrote. In everything he did, Professor Kozlowski strove for perfection. On the other hand, while indifferent to titles and honours, he was an extremely kind and modest man. The numerous orders, medals and honorary degrees which Professor Kozlowski received during his lifetime show how highly this first-class scholar was esteemed in Polish and in World science. The Palaeontology Newsletter 2009 Jan Zalasiewicz. The meaning of palaeontology.